Take a culinary trip around the world without leaving the hotel. The world cuisine restaurant at The Pllazio offers a choice of Mediterranean, Continental, Oriental & Pan Asian cuisines that will delight even the most discerning palates. 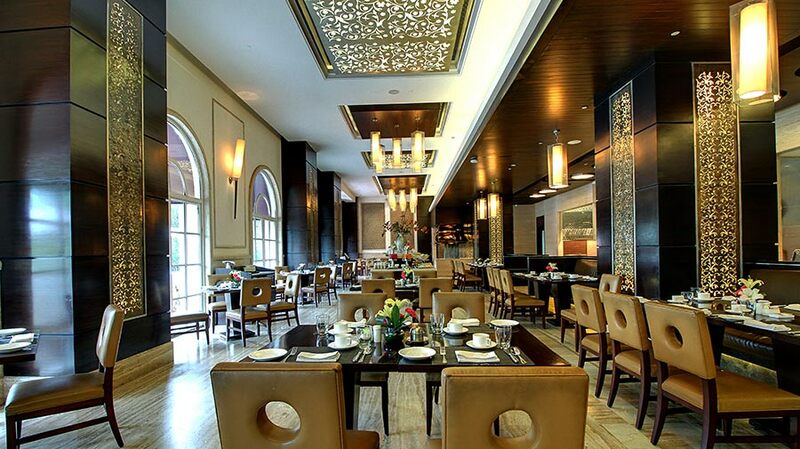 Be it the traditional Indian dishes from the Northwest frontier, or the vibrant flavors of the Orient, the lavish continental breakfast menu, Mediterranean dishes or the exclusive selection of wines and refreshing mock tails - our restaurant, and lounge bar extend the best of global dining experience in inspiring settings. 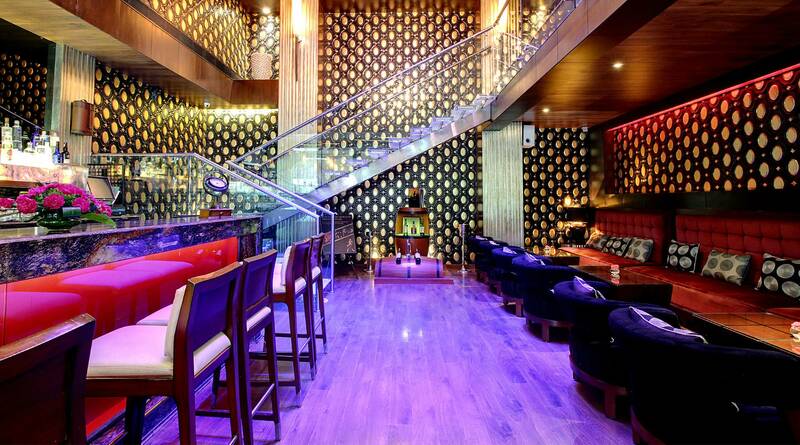 Located at the lobby level, open 24 hours. Buffet Breakfast: 06:30 hours to 10:30 hours. Experience the joy of savouring gourmet food at our all-day dining, world cuisine restaurant with a spread of Mediterranean, Continental, Oriental & Pan Asian cuisines to pick from. 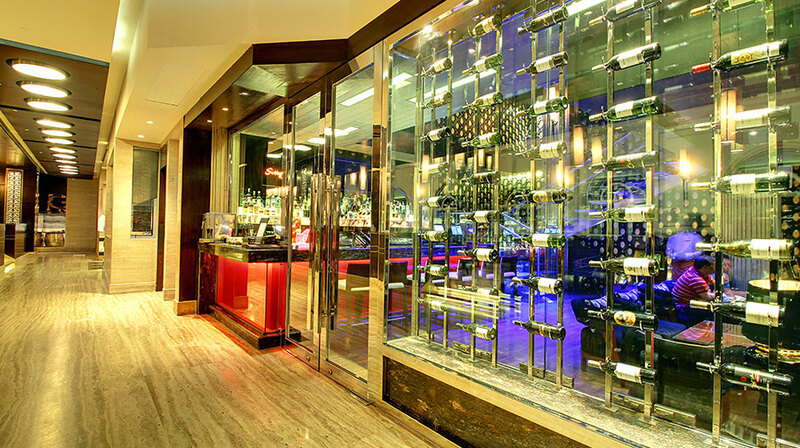 Also, find the choicest selection of wines to go with your favorite cuisine. Lavish spreads combined with good value buffets make all three meals very gratifying, cherry-topped by the action from live theatrical cooking stations. The youngest guests at The Melange are offered courtesies complimented by a special children’s menu. The befriending staff is naturally caring and always alert to foresee and fulfill their dining experience as well. 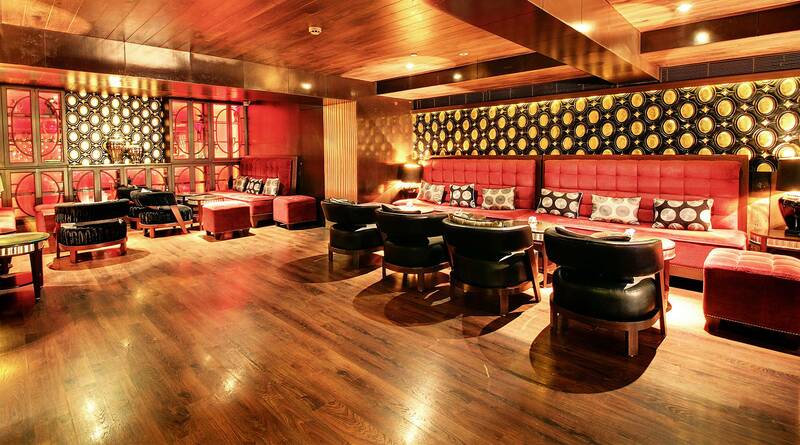 Unwind at The Scruples Bar - the ideal space for relaxed informal business discussions, over drinks. 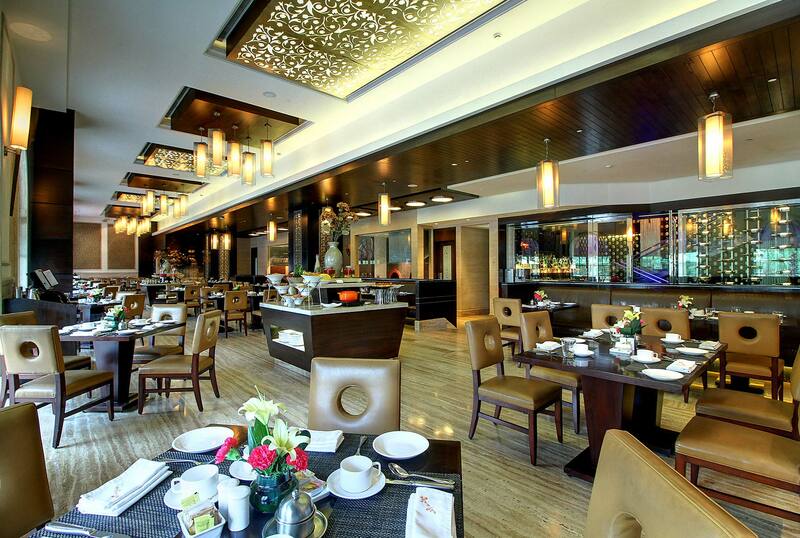 Adjacent to The Melange restaurant, it gives you a quiet moment before you proceed to dine. Expect the best of international spirits with our innovative signature twists with cocktails and mocktails and tantalizing finger food to go with it. Open from 11:00 hours – 23:30 hours.